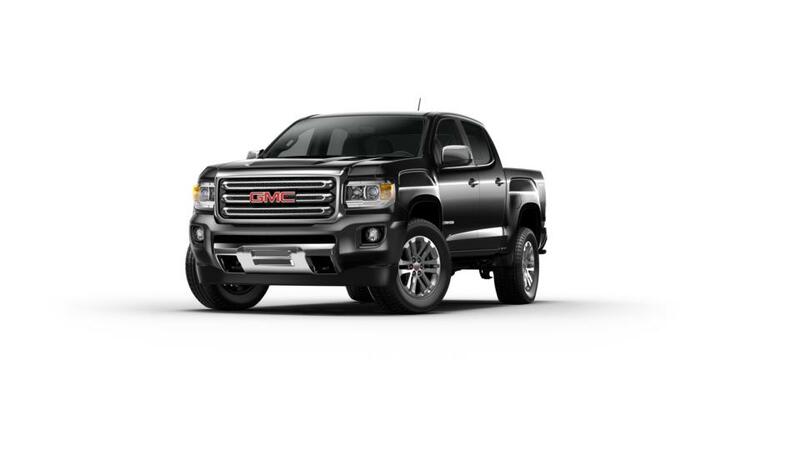 It’s the GMC Canyon where performance meets efficiency, and we don’t want our Houston drivers to compromise on either. It is the truck that’s easier to maneuver than larger trucks and more versatile than any other midsize variety. It not only delivers on performance, but also offers a soothing ride to the driver. This premium midsize pickup is standing tall at Sterling McCall Buick GMC, waiting for your arrival. Our experts are here to answer any questions you may have about this vehicle and help you find the perfect model. Come down to our showroom in Houston for a test drive today!